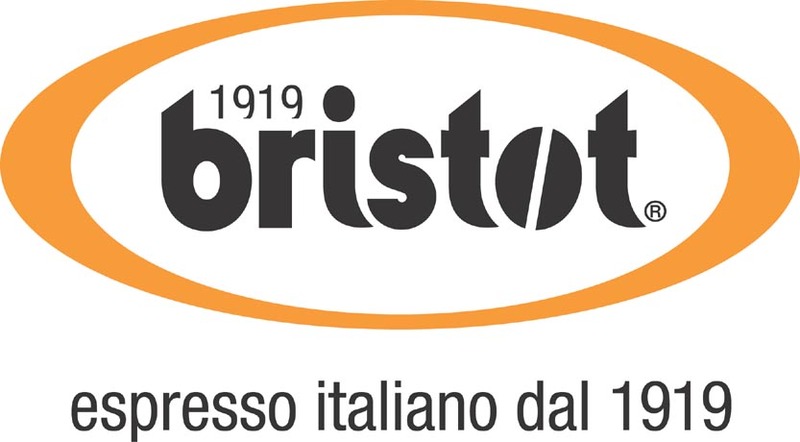 Bristot coffee the true original Italian espresso coffee brand that has an authentic flavor and distinct name. Their Coffee is roasted in Belluno, a small town with about 20,000 inhabitants at the foot of the Dolomites in northern Italy. 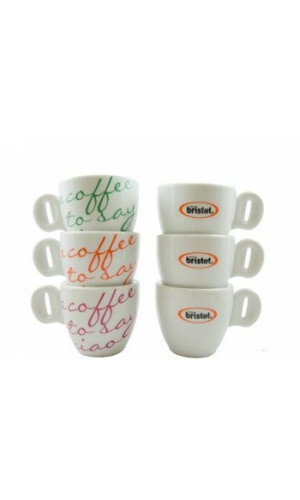 These quality Bristot espresso and latte cups feature heavy wall construction in white porcelain with a Bristot logo. The comfortable design is easy to hold and rugged enough for heavy use. The stylish lines of the cappuccino cup enhance the presentation of the foaming cappuccino. 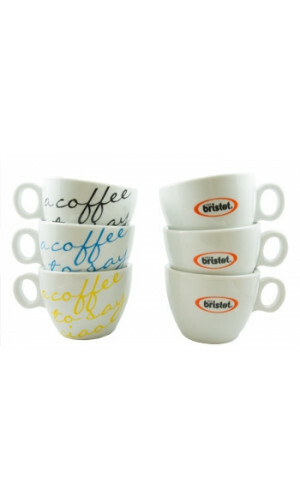 The Bristot espresso cup is a treat for three senses in one little cup and the latte glass is a true style icon, a different way of savouring your Macchiato. Enjoy a daily moment of luxury and order a pair with your next coffee order. 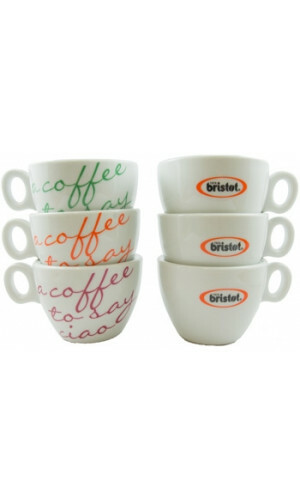 The Bristot espresso cup is a treat for three senses in one little cup. 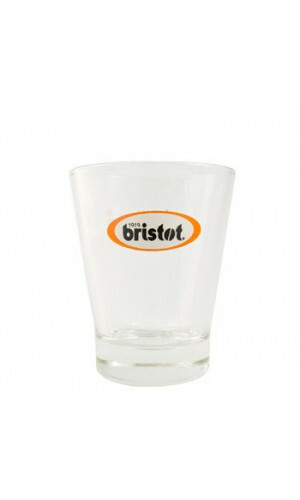 White porcelain with the logo of Bristot! 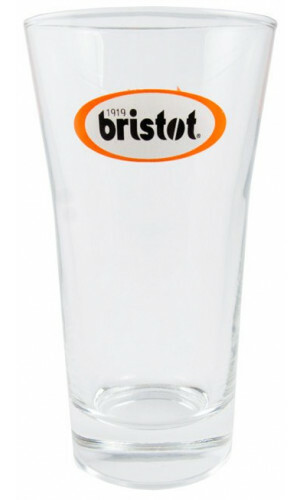 A simple, timeless crockery by Bristot with fine details and soft round shapes.